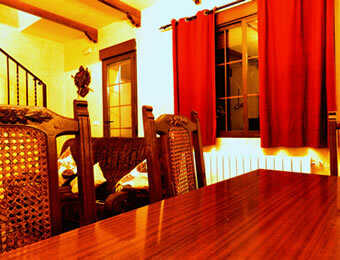 Located in the heart of Puebla de Alcocer (Badajoz), where you can enjoy the tranquility of village life. Our house is fully equipped to make your stay more enjoyable. You can rent the complete house or by rooms, always at the best price. 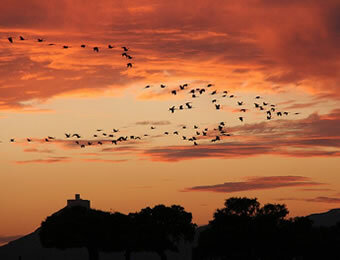 In Extremadura Siberia, surrounded by nature, rivers, marshes and medieval castles. 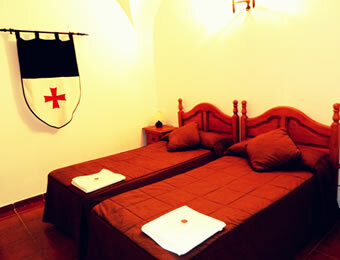 Rooms with private bath, TV and air conditioning. Living room with fireplace, WIFI and catering. Contact us or call to book now (0034) 669 93 69 27. We will be happy to answer your questions without obligation. Send us an email and provide us with the option that best fits your plans.